WHO IS THE BUG SPRAY LADY? 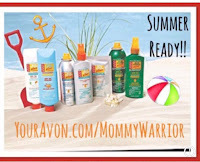 If you are outdoors often or if you have kids who are going to summer camp and also enjoy outdoor activities, it is important to protect from mosquito bites and annoying bugs that are out in big numbers during the hot summer months. 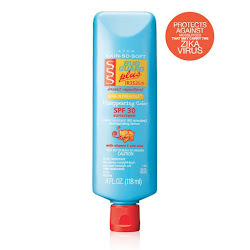 One of the best ways to fight off the bugs and mosquitoes and protect from harmful UV rays is to use an insect repellent with SPF protection. 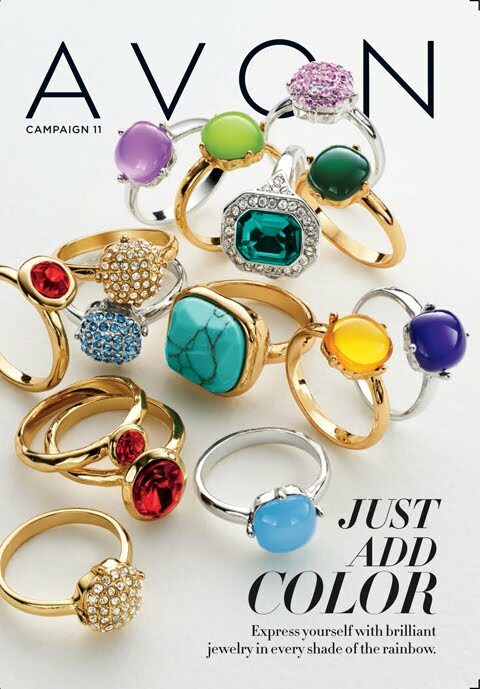 One of Avon's top-selling product lines is Skin-So Soft Bug Guard Plus. 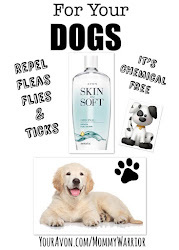 It is deet-free and instead, contains contains Picaridin. 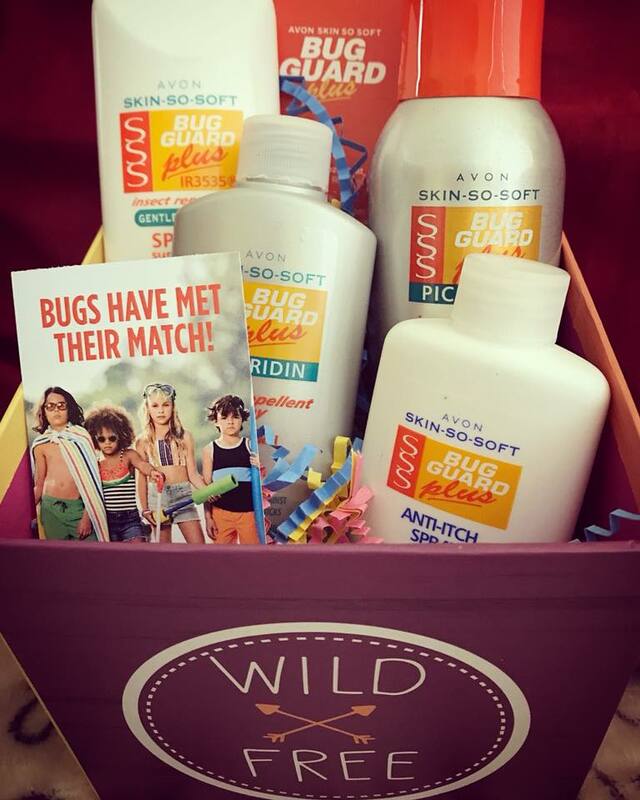 Skin-So-Soft Bug Guard Plus effectively repels mosquitoes, deer ticks, black flies, sand flies, gnats, no-seeums and biting midges. 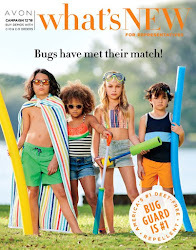 By using Bug Guard Plus insect repellent and sunscreen you are helping to take steps to prevent bug bites. 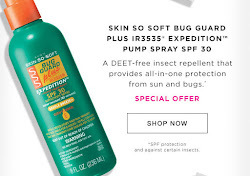 Skin So Soft Bug Guard Plus is an EPA-registered insect repellent and is free of harsh chemicals, such as deet. 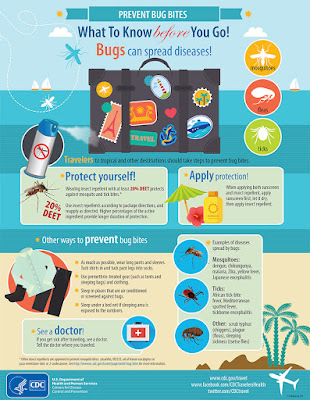 Use EPA-registered insect repellents for protection against mosquitoes, ticks, and other bugs. 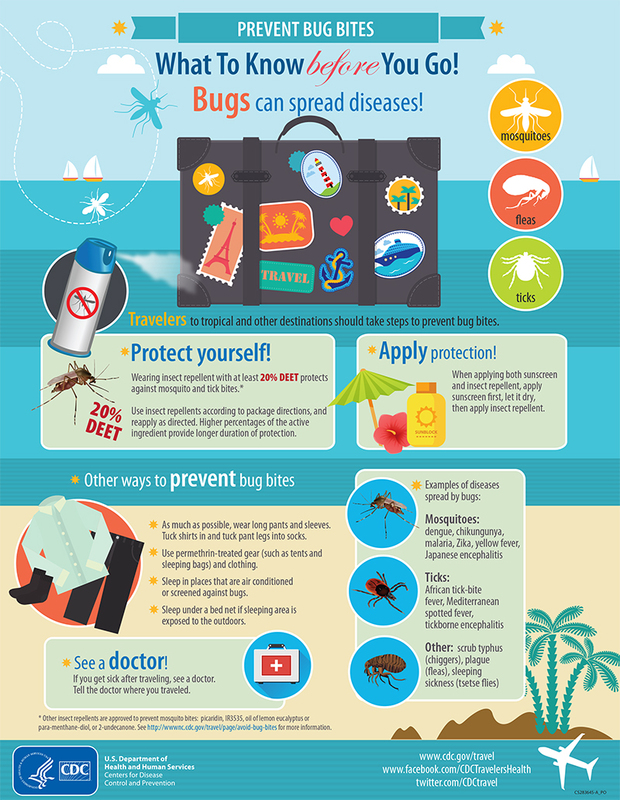 Other repellents protect against mosquitoes but may not be effective against ticks or other bugs. 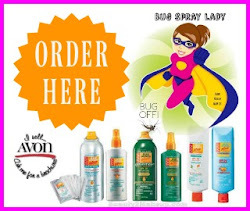 IR3535 - is an ingredient that provides repellency against a broad range of biting insects, including mosquitoes, deer ticks, black flies, gnats, no-seeums and biting midges. Show those bugs Who is the Boss! Protect your family with America's #1 Deet-free repellent. BUGS HAVE MET THEIR MATCH! BUG SPRAY LADY 2018. Simple theme. Powered by Blogger.